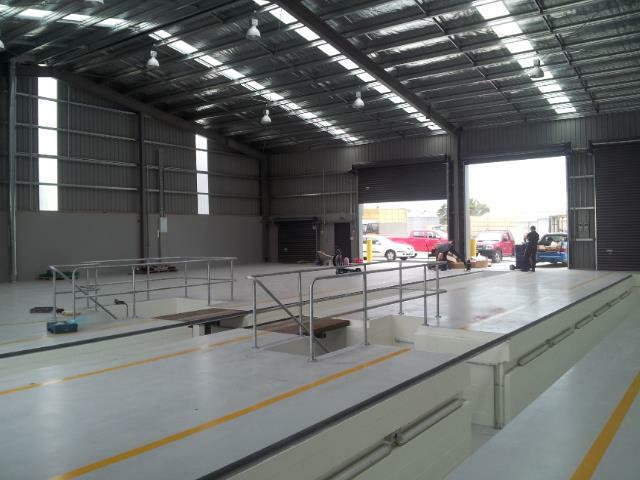 Hann Construction worked closely in conjunction with the Engineers to design this purpose-built facility. 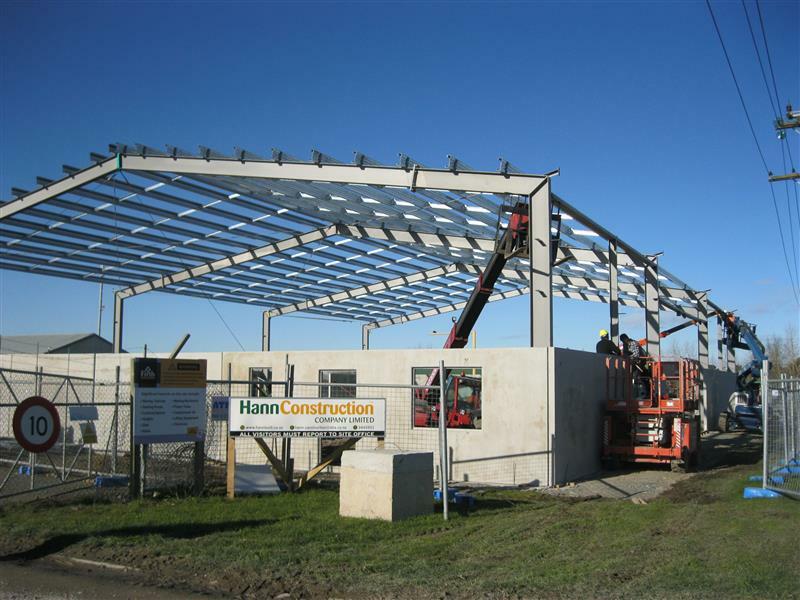 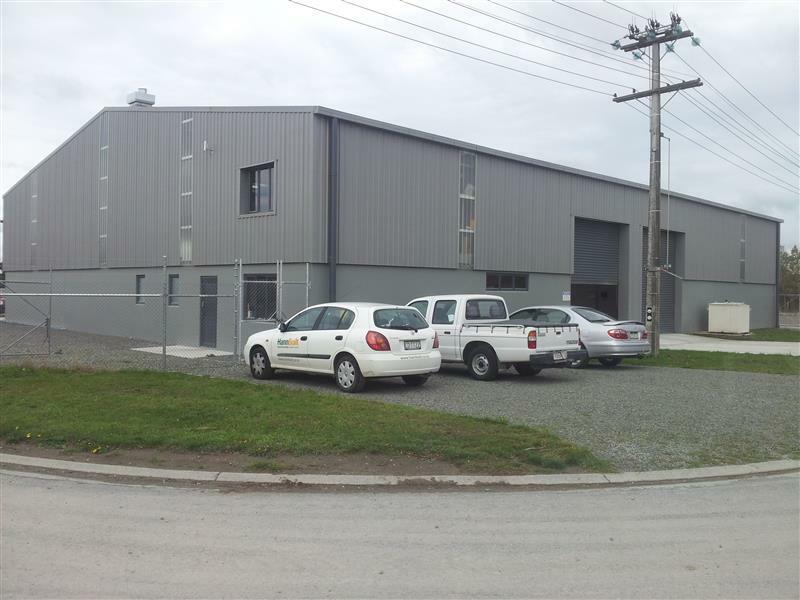 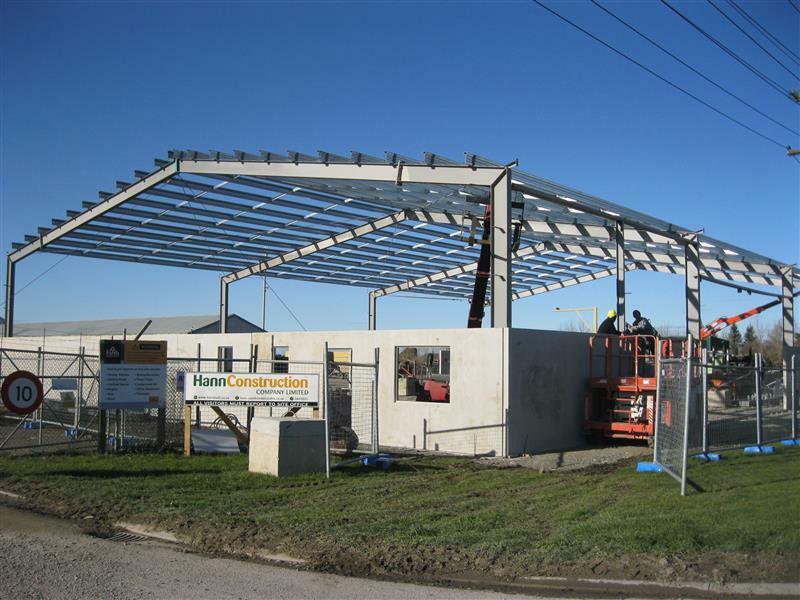 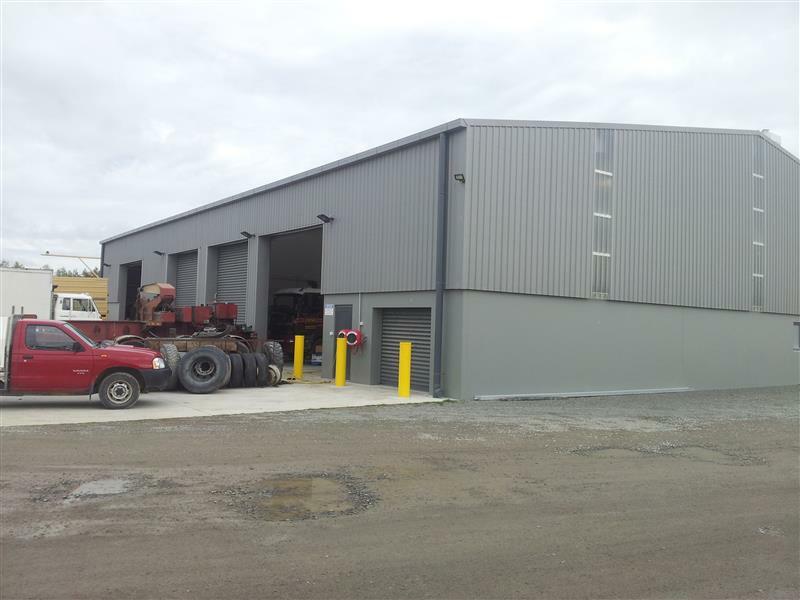 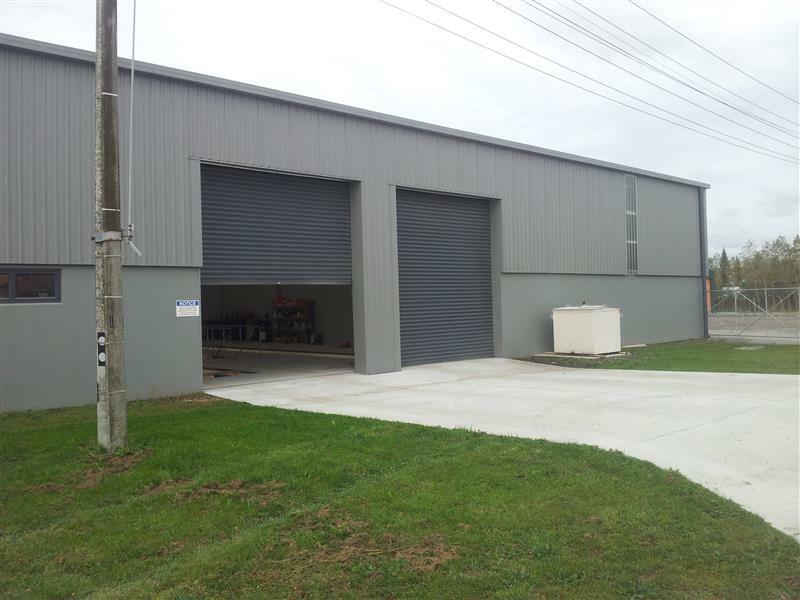 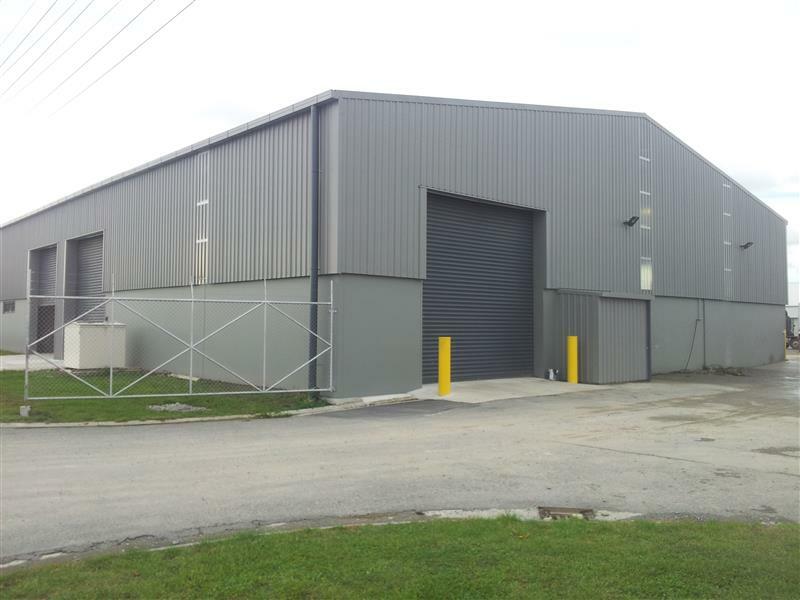 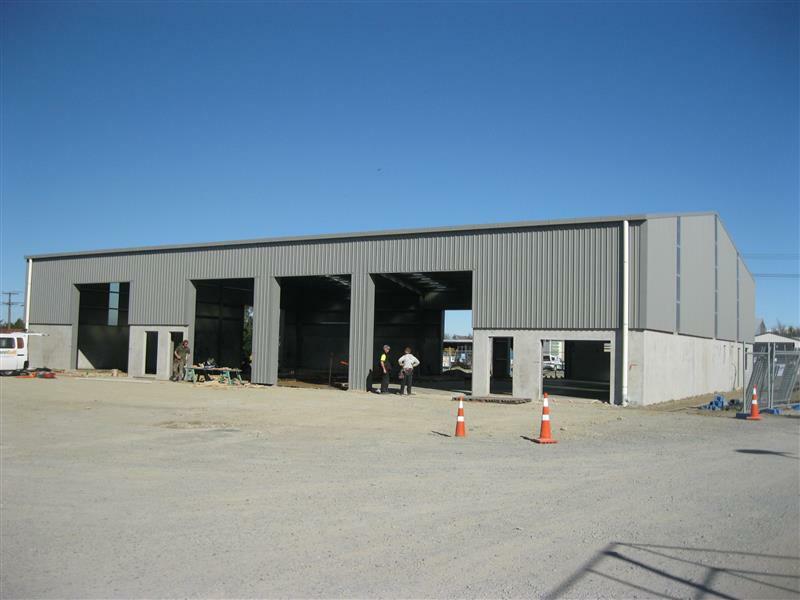 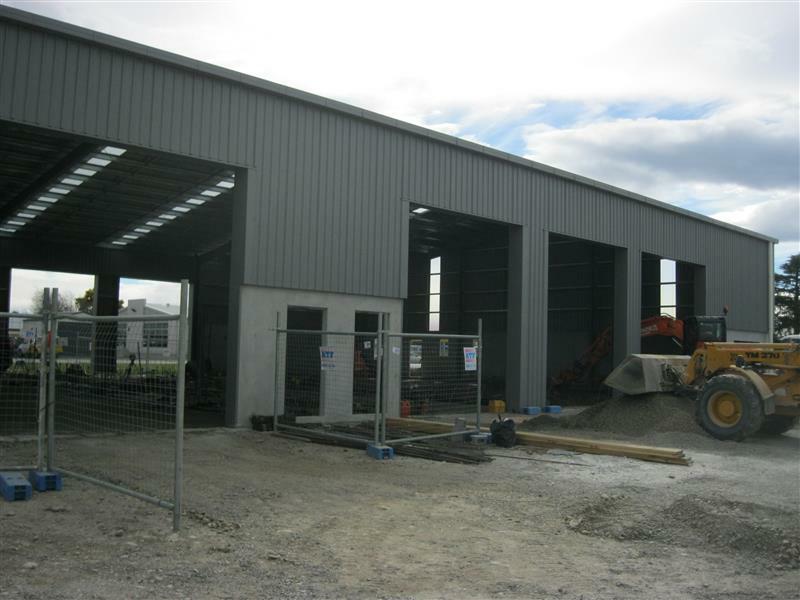 The building was a 900m2 concrete floor slab with half high concrete tilt panel walls and structural steel frame with long-run corrugate roofing and cladding. 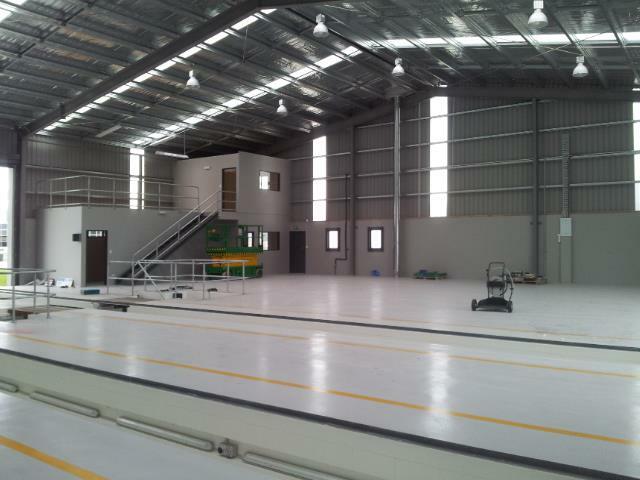 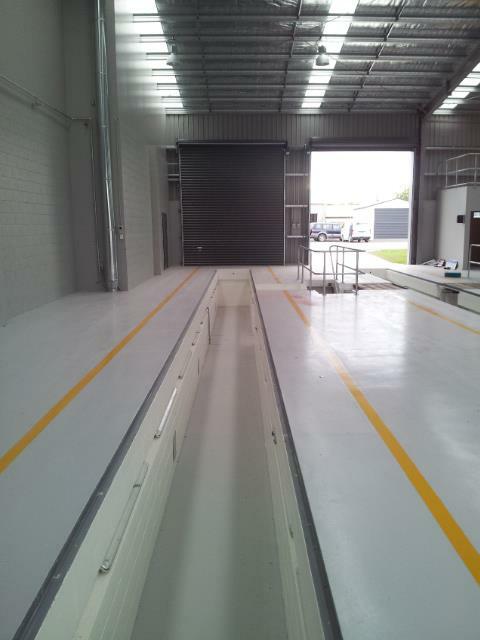 The interior consisted of an open plan office, a staff amenities area, workshop storage and welding room. 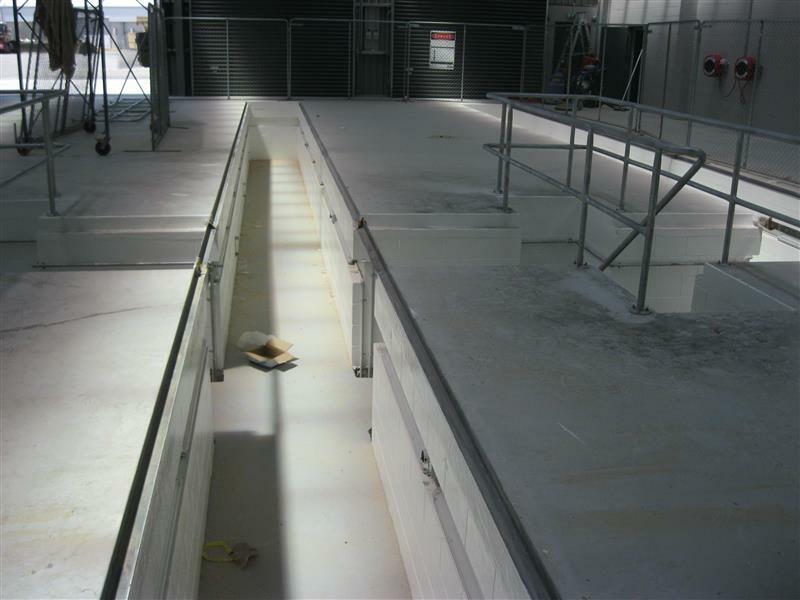 Critical to the building operation was the large mechanical in-floor work pits that the trucks could drive over to allow under-carriage work and servicing. 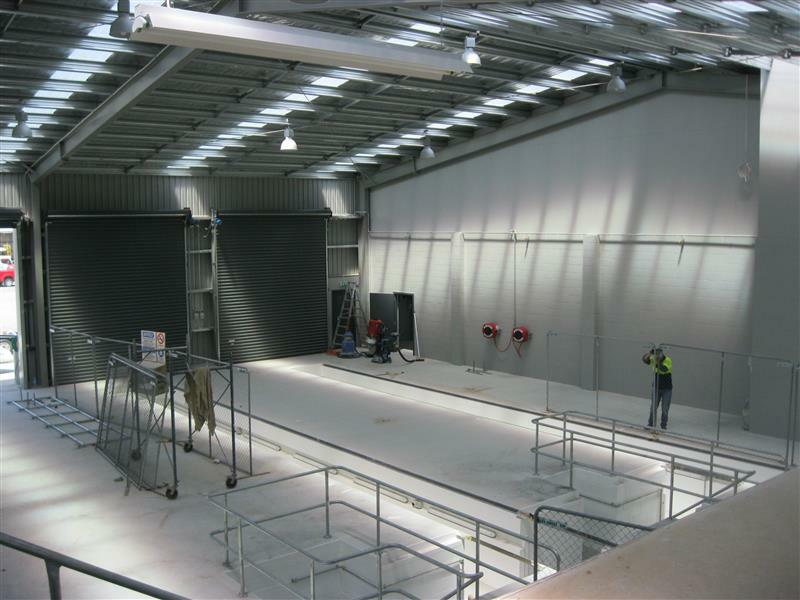 A state-of-the-art ventilation and lighting system was installed in the pits to ensure worker safety and efficiency. 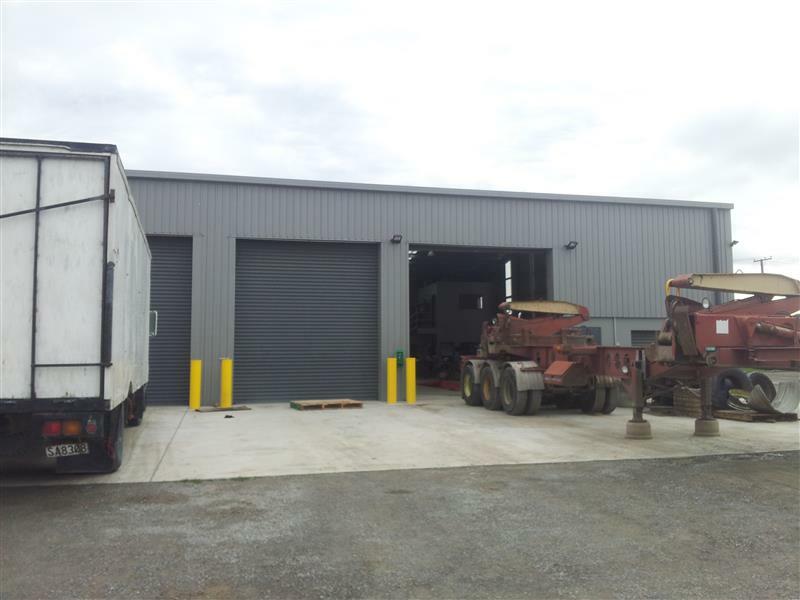 This design allows for work on extremely heavy vehicles while offering high levels of illumination and ventilation.